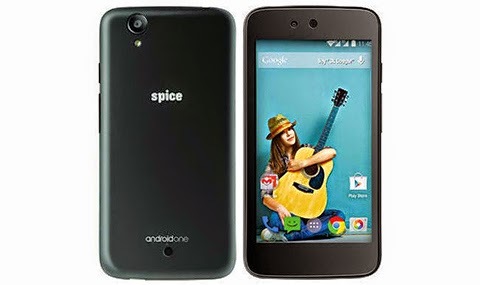 Google has just launched the first three Android One devices in the market which are being manufactured by three different manufacturers namely Micromax, Karbonn, and Spice. 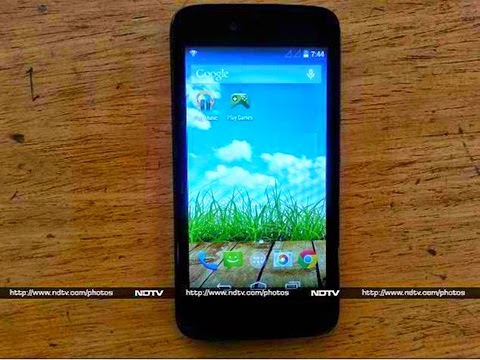 These devices are initially available in the Indian market and a little bit above $100. For those who don’t know yet smartphones that are under the Android One branding are low to mid-level devices that run on a software that’s optimized for less powerful hardware. All three models have similar specs and are priced at Rs. 6,399. 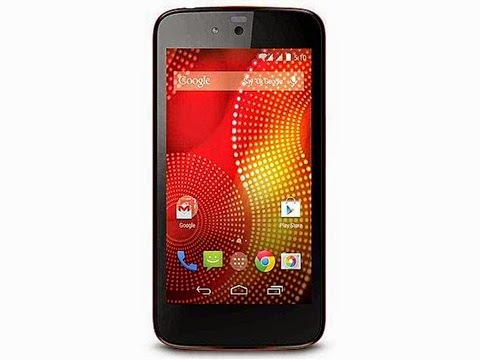 If you are looking for a low to mid-range Android smartphone then getting an Android One device should be your priority. One big advantage models under this line have over other similarly priced devices is that its software gets updated directly by Google instead of by the manufacturers or carrier. 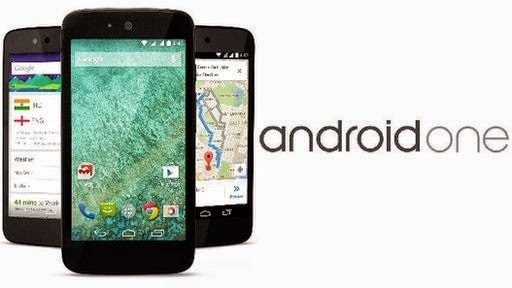 All three Google partners have announced that they will be releasing more Android One models in the coming months. Google has also announced that it will expand the market availability of this devices outside of India before the year ends.